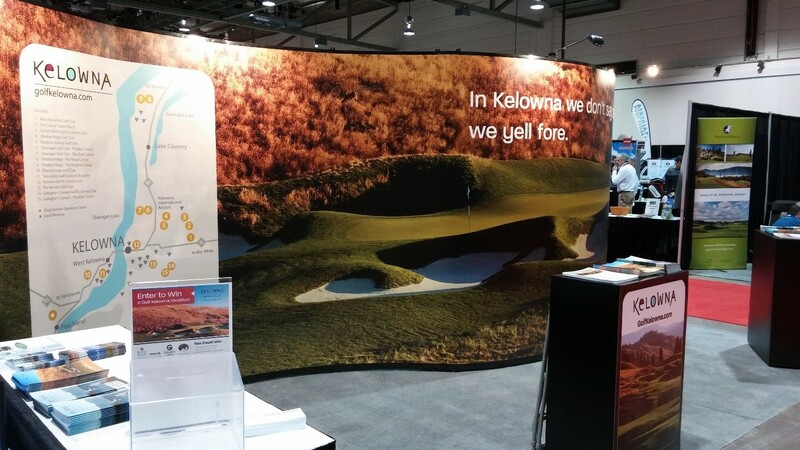 On the heels of launching a new responsive website, Golf Kelowna has attended three of Western Canada’s largest golf tradeshows. Starting with the Vancouver Golf & Travel Show mid-February, Golf Kelowna was also present at the Edmonton and Calgary Golf Shows in early and late March to capture the attention of Canadian golfers. 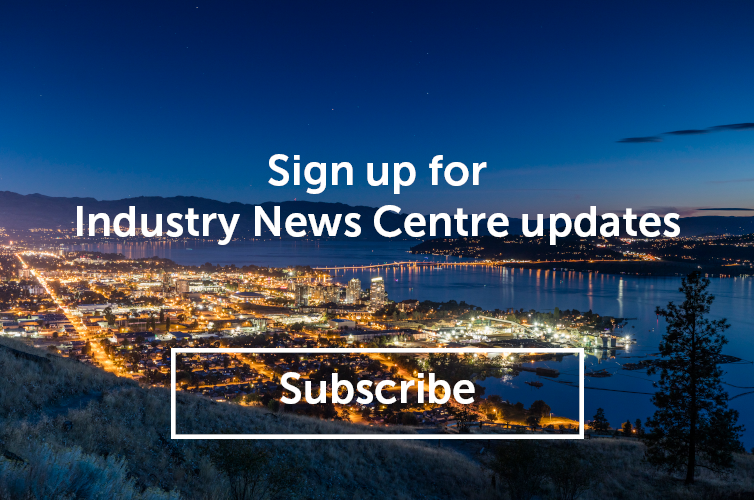 With ideal corner and central booth locations at all three trade shows, Golf Kelowna noted an increase in on-floor traffic and attendee interaction. As a result, contest entries to win a Kelowna golf vacation rose compared to last year. Officially show attendance was up 12% with more than 14,000 golfers flocking indoors eager to start planning their 2016 season. Golf Kelowna courses were represented at this year’s shows by Dan Matheson of The Okanagan Golf Club, Lee Alaire of Gallagher’s Canyon Golf Club, Shane Pugliese and Laura Spinney of Tower Ranch and Country Club, Tamara Graham of The Harvest Golf Club, and Nicolle Gomez de Sousa of Tourism Kelowna. Golf courses are now open across Kelowna. To book your tee time or build your golf getaway, visit www.golfkelowna.com today.